We welcome groups of up to 30 people to tour the greenhouse and gardens, with preregistration, and we offer two options–self-tours or guided tours. 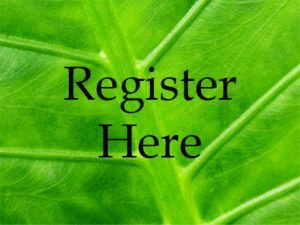 Self-tours require preregistration, and can be scheduled anytime the greenhouse and gardens are open. If visiting on a weekday, be aware that parking is only available in the visitor decks ($5.first hour, $2/each additional hr). While there is no admission fee, we do encourage a donation of $2.50/person. 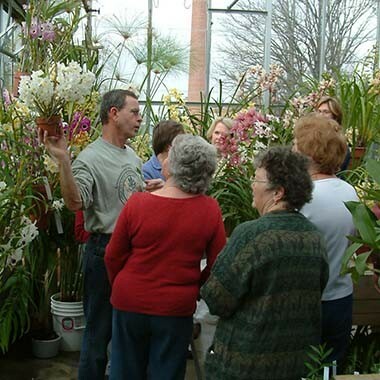 Guided tours are scheduled on Tuesdays and Fridays and provide an opportunity to learn more about our plants, collections, and how we care for them. Greenhouse tours focus on the unique diversity of plants in our collection–orchids, carnivorous plants, desert plants, and unusual tropical plants. 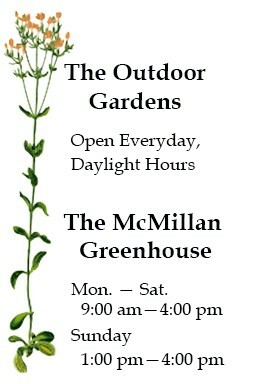 Garden tours may be focused on your particular groups special interest or cover the highlights of what is in season. Guided tours are $5.00 a person, with group sizes of up to 30 people (7 person minimum). Tours may last from 45 to 90 minutes long. Please submit your request for a tour at least two weeks in advance of the requested date. A guide will contact you by email or phone within three business days of your request. Note: If your group is larger than 30 for a self-tour, we recommend programs at Daniel Stowe Botanical Garden in Belmont or the many Mecklenburg County Parks and Recreation Nature Centers and Preserves. 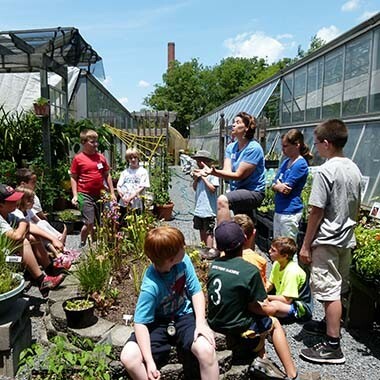 Children’s tours are fun, interactive opportunities for kids (and the adults who accompany them) to learn about the fascinating plants in our greenhouse. Our current children’s topics are Plant Habitats and Adaptations and Flowers and Pollinators. Children’s group visits have the same guidelines, pricing, and scheduling requirements listed above, but they also require one adult chaperone per 10 children. Required adult chaperones attend at no cost, and additional adults may join the tour at the regular rate.